Attorney General William Barr has assembled an internal team at the Justice Department to review controversial counterintelligence decisions made by DOJ and FBI officials - including actions taken in the summer of 2016, according to Bloomberg, which cites a person familiar with the matter. 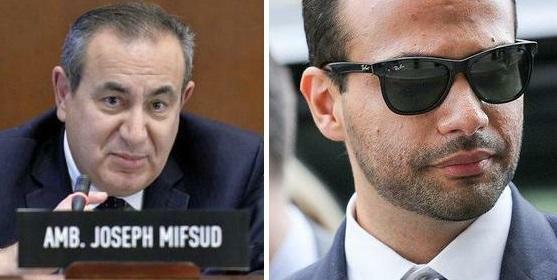 For starters, Barr's team may want to investigate exactly how information flowed from a self-professed member of the Clinton Foundation - Joseph Mifsud - to Trump campaign aide George Papadopoulos in March of 2016, who learned during the encounter that Russia had "dirt" on Hillary Clinton. Of note, Halper was hired by the Defense Department's Office of Net Assessment for $244,960.00 on September 15, 2015. 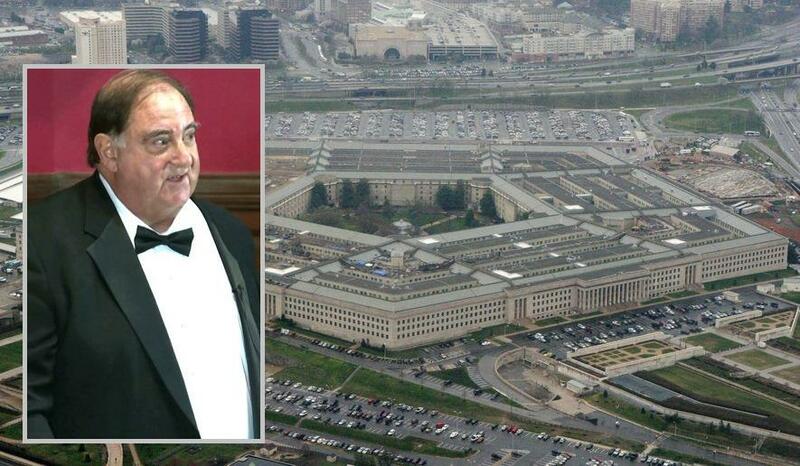 Overall, the Obama DoD paid Halper more than $1 million starting in 2012. Then of course there's the purported FISA abuse that the FBI committed when it used a salacious and unverified dossier to obtain a surveillance warrant on Trump campaign aide Carter Page. According to senior FBI lawyer Sally Moyer, there was a "50/50" chance that the FISA warrant would have been issued without the Clinton-funded anti-Trump opposition research. While Barr's internal team is separate from a long-running investigation by the DOJ's Inspector General, Michael Horowitz, it falls short of appointing a special counsel to investigate the Obama DOJ and its many holdovers. 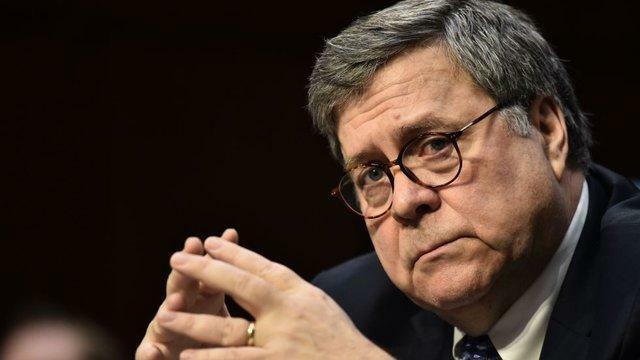 Horowitz's inquiry is expected to be done by May or June, according to Barr's Tuesday testimony. "That’s great news he’s looking into how this whole thing started back in 2016," said Rep. Jim Jordan (R-OH) - the top Republican on the House Oversight and Reform Committee. "That’s something that has been really important to us. It’s what we’ve been calling for." Sen. Lindsey Graham (R-SC) said in a March 28 interview with Fox News "Once we put the Mueller report to bed, once Barr comes to the committee and takes questions about his findings and his actions, and we get to see the Mueller report, consistent with law, then we are going to turn to finding out how this got off the rails."